Alongside normal tote betting options, they also offer Tote multiple bets. In this article, we will run through the Jackpot, Placepot and Quadpot. Three bets that can provide, on occasion, life-changing sums of money for relatively small stakes. For more information on the tote, visit our What Is The Tote? page. As you can see above, by adding just a few extra selections in each race, the overall stake can increase significantly. The money staked by each punter on the Placepot is pooled together and then shared out between the winners in accordance with how much they have staked – or how many lines they have won. In general, the bigger priced the SP’s of the placed horses are, the bigger the Placepot dividend is. As punters tend to bet more on the “bigger meetings” – such as Royal Ascot and the Cheltenham Festival, these can be occasions where the Placepot can pay above average amounts. For example, the Placepot dividend for Gold Cup day at Cheltenham in March was £32,088.70 to a £1 stake. The record Placepot dividend was also recorded at Cheltenham, on this occasion it paid £91,774.50 to a £1 stake – albeit, on this occasion, all winners had less than a £1 share of the pot. Not dissimilar to the Placepot, the Quadpot, however, ‘only’ requires punters to pick placed horses in races three, four, five and six at a meeting. The minimum bet is 10p and, as you have fewer races to decipher, the dividends are often less than they are in the Placepot. This is not always the case though. For example, on the 9th June 2016, the Placepot dividend at Nottingham paid £138.30 to a £1 stake, whereas the Quadpot dividend at the same meeting paid £141.40 to a £1 stake. The Tote nominates a meeting every day in which the Jackpot can be bet on and won. The Jackpot is a bet where you have to pick the first six winners at a meeting. The minimum stake for this bet is £1, and usually, the payouts are significant. If the Jackpot is not won, it is rolled over onto the next meeting. These rollovers can often build up into life-changing sums, memorably, Steve Whiteley won £1.45 million from a £2 stake at Exeter Racecourse back in March 2011. As with the Placepot and the Quadpot, if one of your selections in the Jackpot is a non-runner, your selection automatically becomes the SP favourite.  Get advice on potential Jackpot, Quadpot and Placepot selections with our Free Horse Racing Tips.